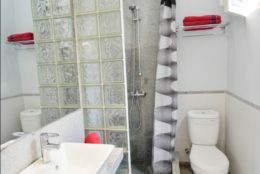 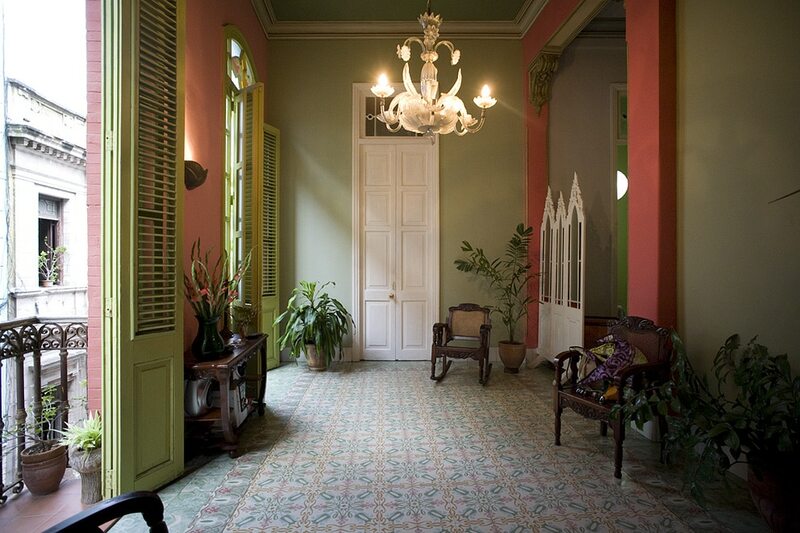 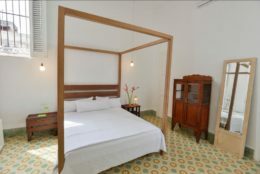 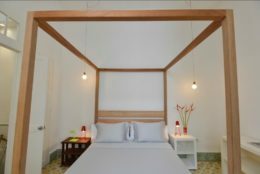 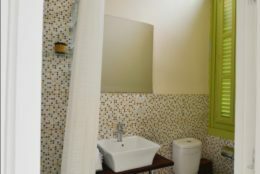 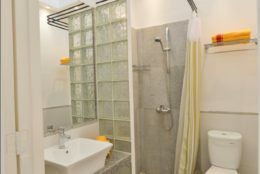 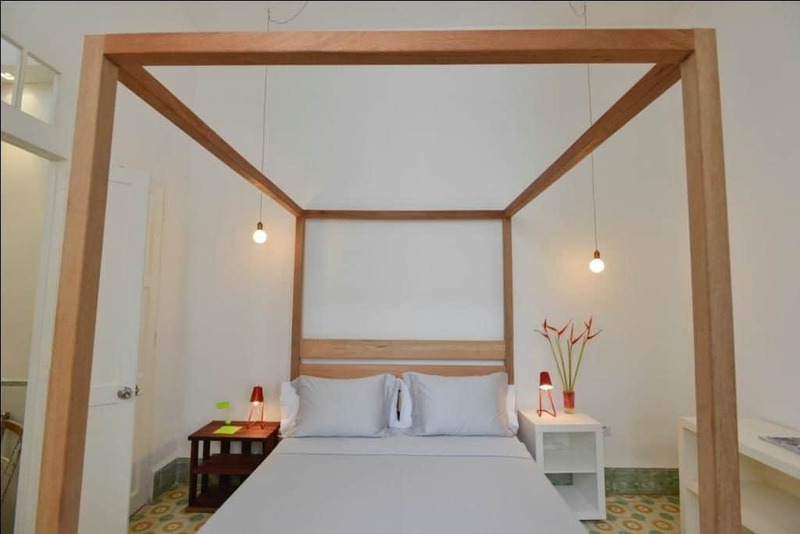 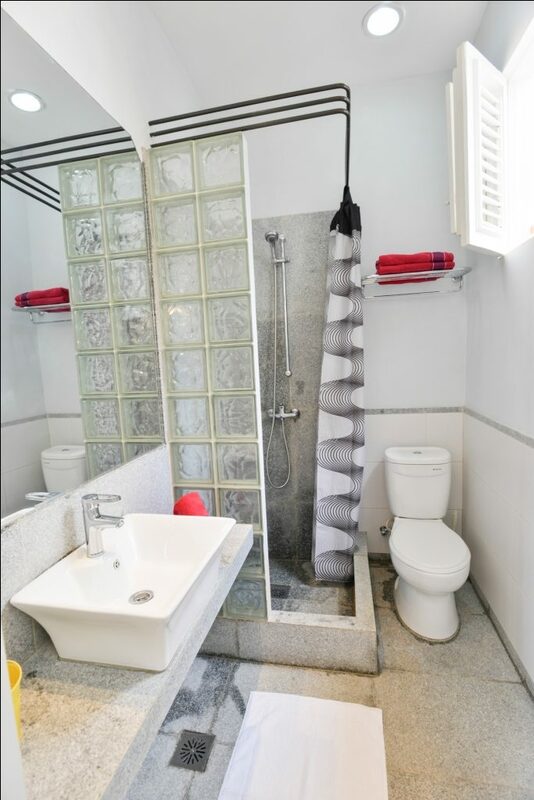 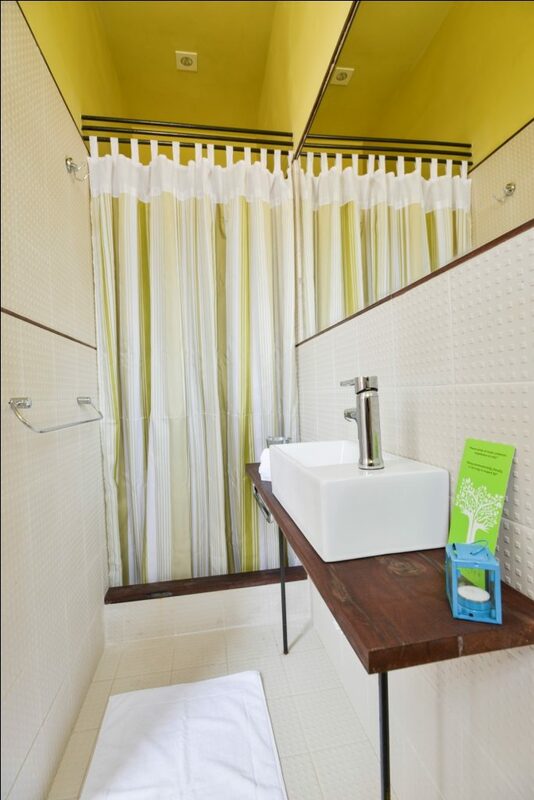 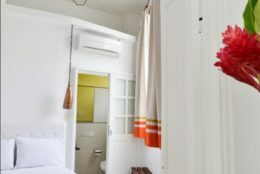 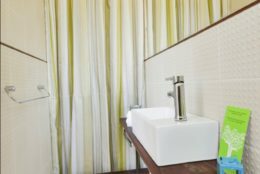 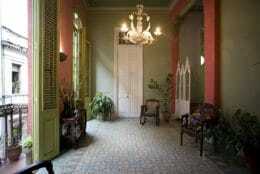 Osmani, a tourism studies graduate fluent in English and Italian, rents comfortable rooms in his meticulously renovated and decorated boutique casa particular in Old Havana. 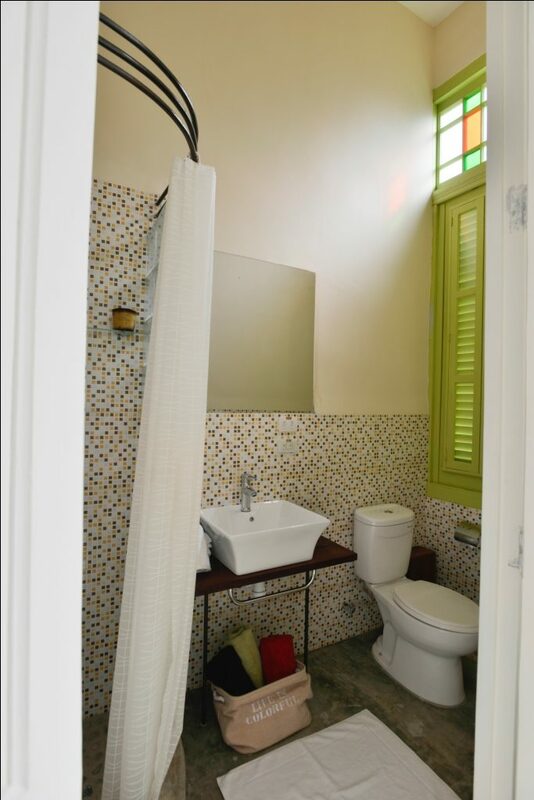 The mix of colours has been tastefully chosen and matches the original stain glass fittings. 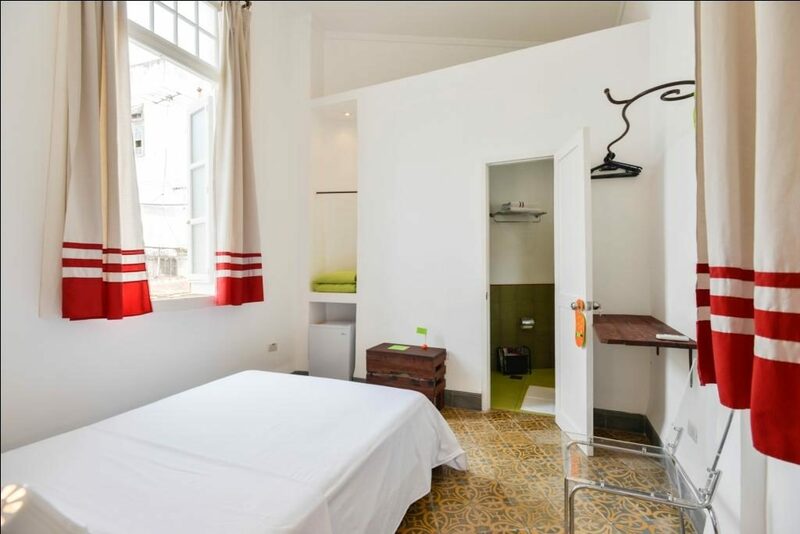 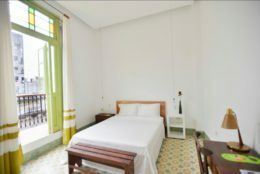 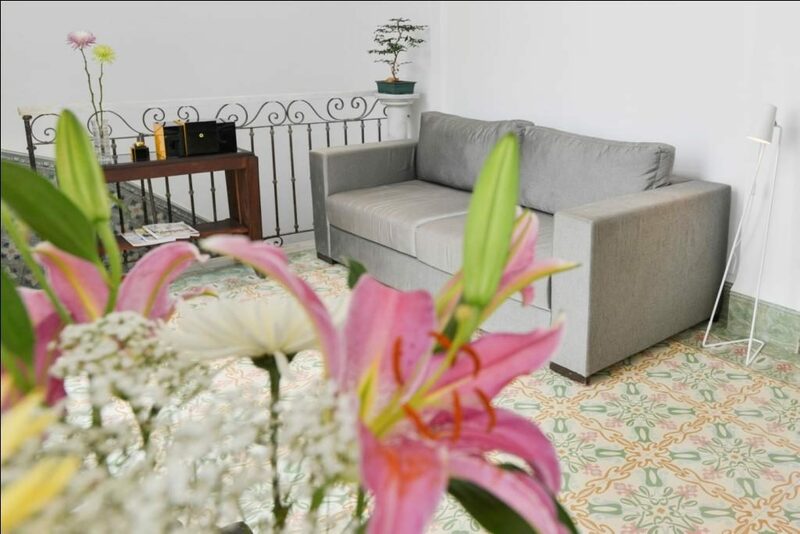 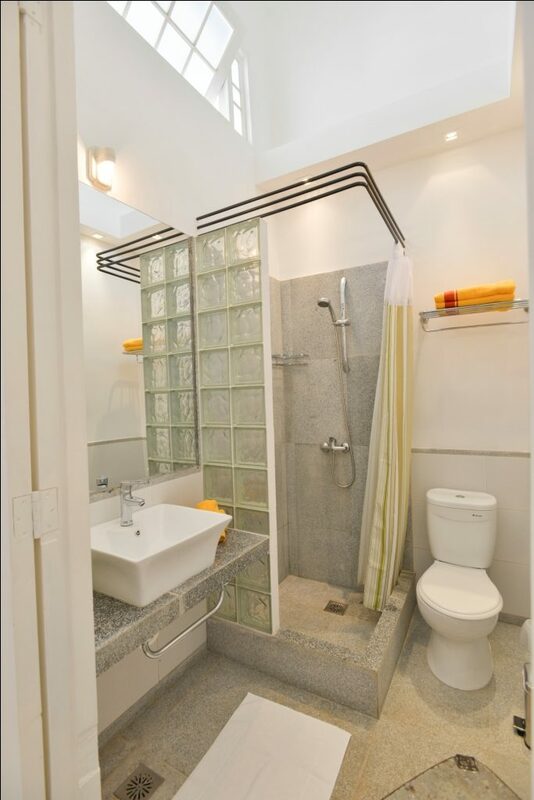 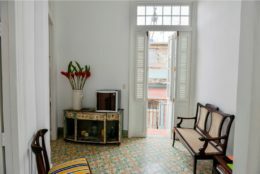 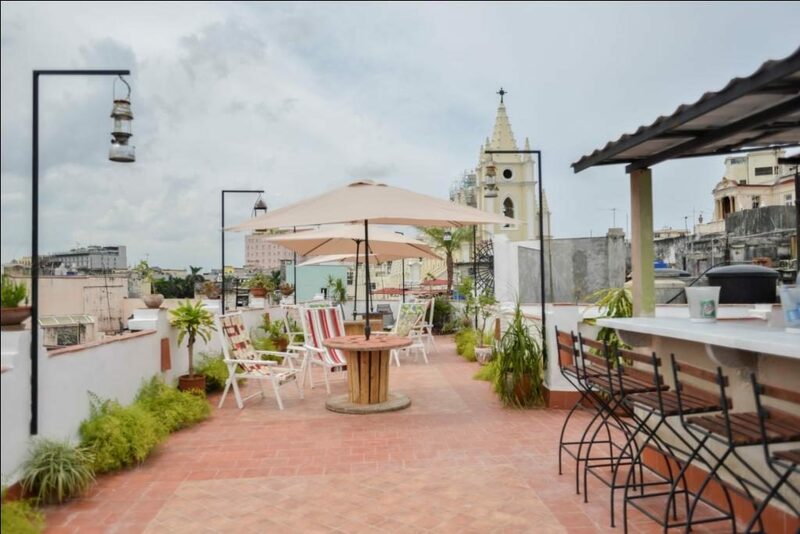 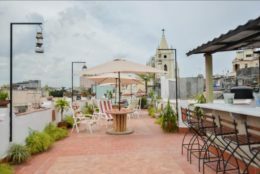 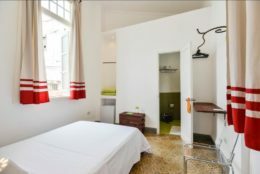 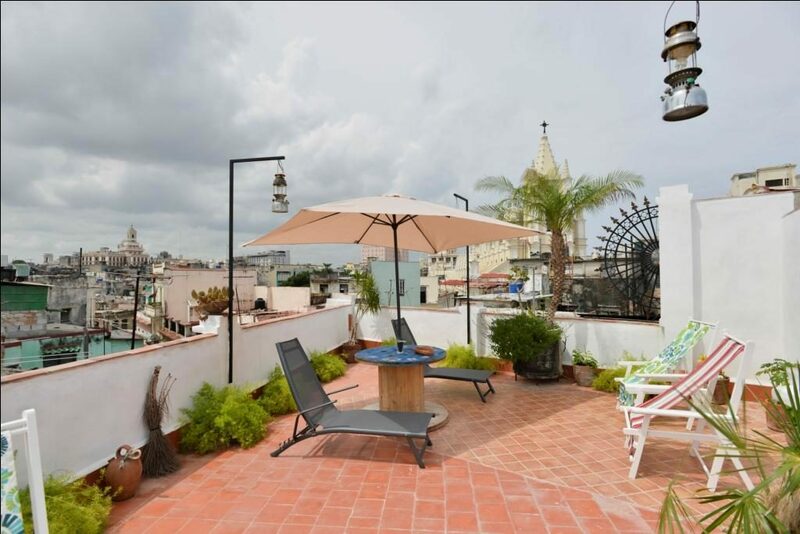 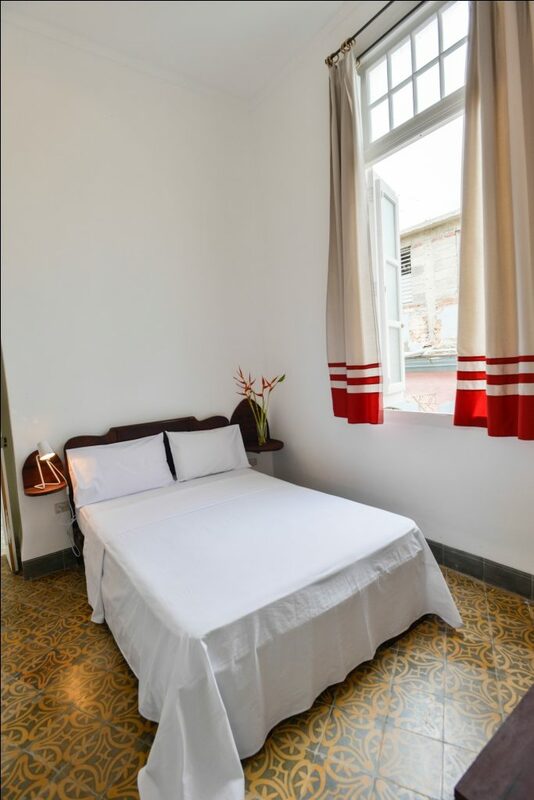 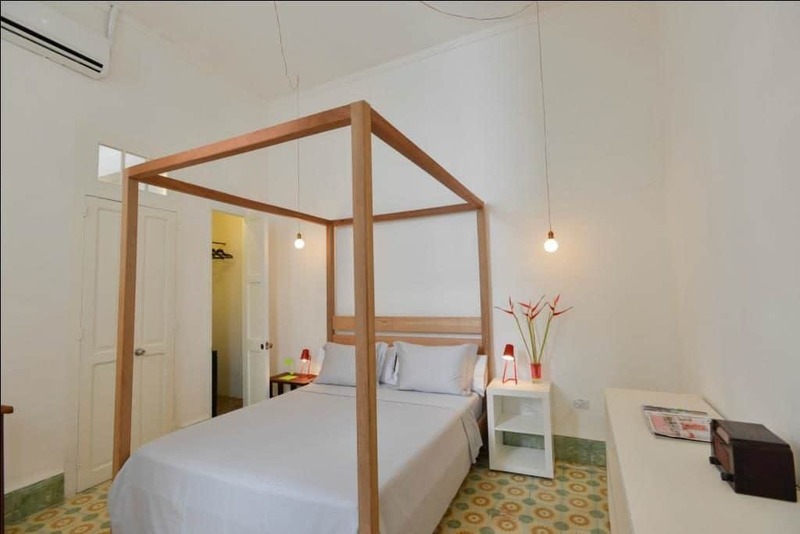 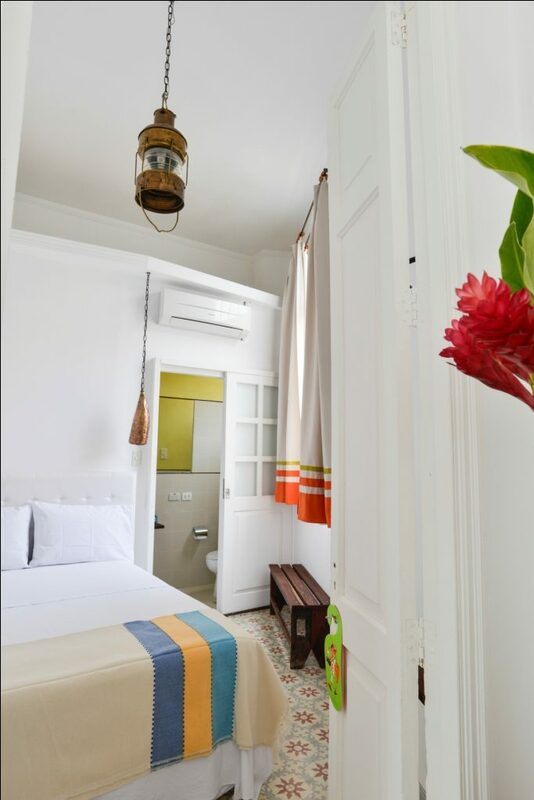 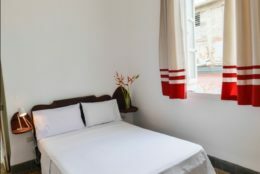 Once you have rested and scouted the terrain from your roof terrace, head out from this ideally located flat to discover Habana Vieja on your doorstep. 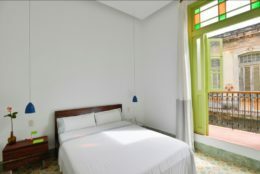 Breakfast is included in the price of the room.